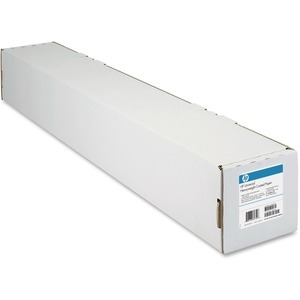 Meet your everyday printing needs with this economical, heavyweight paper. Matte-coated construction produces sharp colors and text for brilliant results. Smooth exterior prevents jamming for consistent printing performance. Paper is perfect for creating working comps, design proofs, signage, event posters and more.